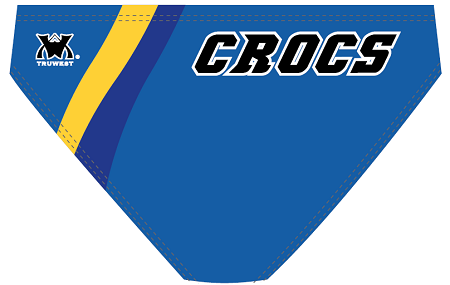 MLR Sublimated 90P special polyester blend in black and royal CROC skin pattern with CROCS logo across the backside. 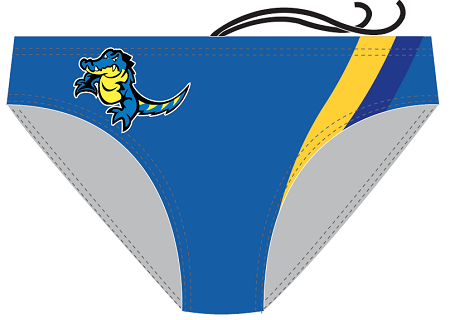 A custom sleek look that will be the talk of the pool. This unique competition suit that will make you the envy of your competition. truWest™ does not have any minimum quantity requirements. Your team can get the same team suit year after year or switch it up the next year. Our style is never discontinue every two years like other brands. 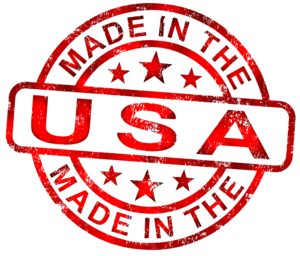 All truWest™ competition swimwear and training suits are proudly made in the USA! Custom orders are not returnable.